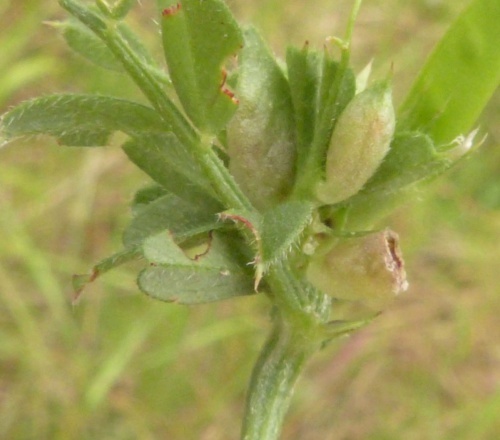 Asphondylia sarothamni is a midge that causes galls to form on Broom (Cytisus scoparius). There are two generations per year, each galling the Broom in a different way  see 'Life History' below. The galls are seen more frequently than the midges. Wherever Broom (Cytisus scoparius) is found. 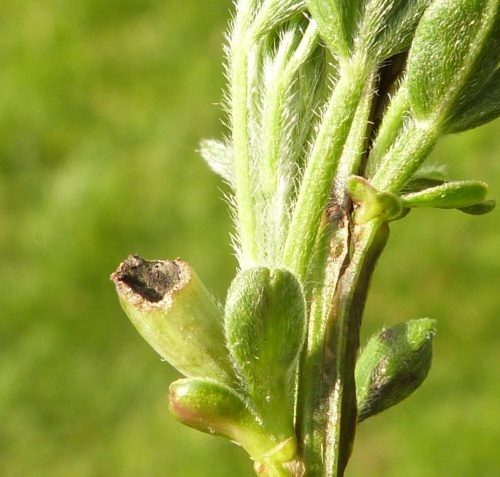 Early in the year the first generation galls form on the developing flower buds of Broom. The adult midges that emerge from these galls go on to produce pod galls (2nd generation galls) - these may be quite variable. The midges emerge from the pod galls in June or July and oviposit into rudimentary buds, thus starting the cycle again. 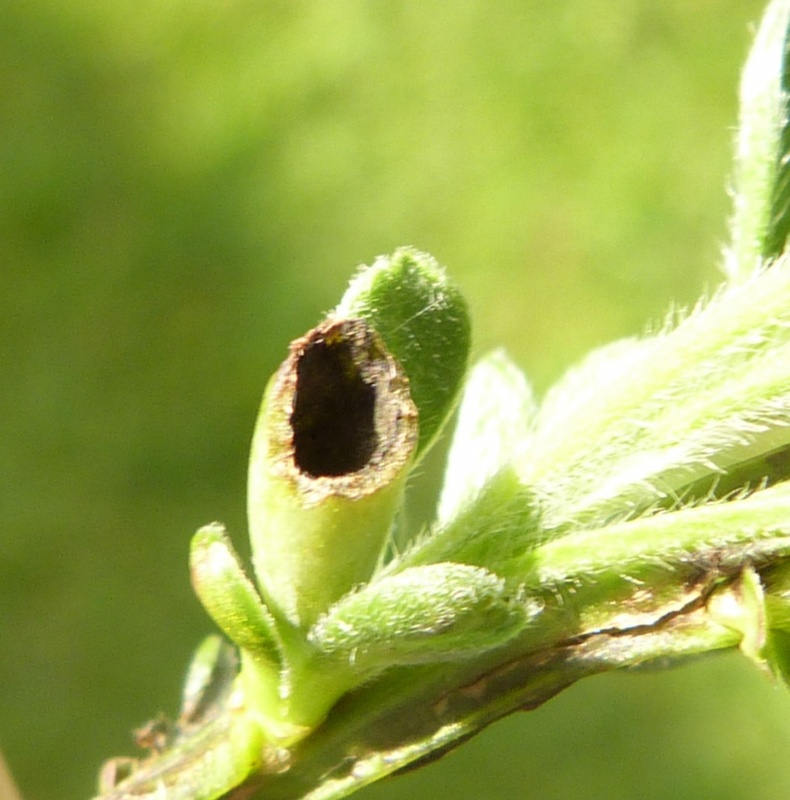 The eggs remain dormant in the buds until the following February or March. In both generations the inside of the gall is lined with mycelium, which is the actual larval food. Widespread but not well recorded in Britain.